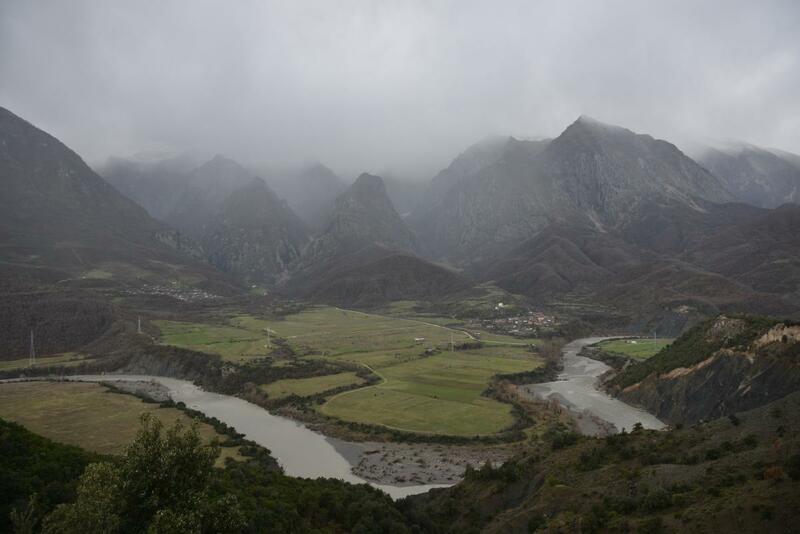 In order to spark a debate about the future of the Vjosa valley in light of the projected 8 dams along the river, we are organizing public discussions in affected communities in Albania. The first two events took place in Çarshovë on December 16th and Përmet on December 17th, another on in Tepelena on February 6th and in Selenica on March 13th. The mayors and people of the affected communities support the idea of establishing a national park instead of damming the river. 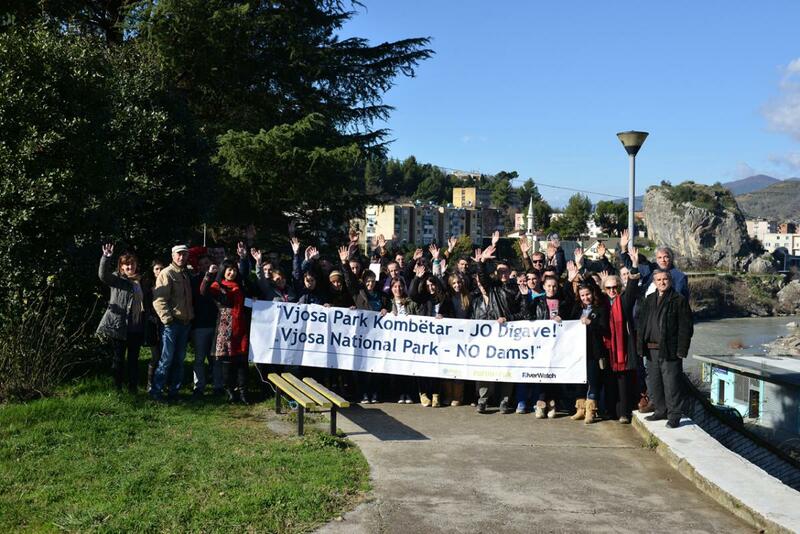 A declaration to stop the dam projects and protect the river as a national park was signed. 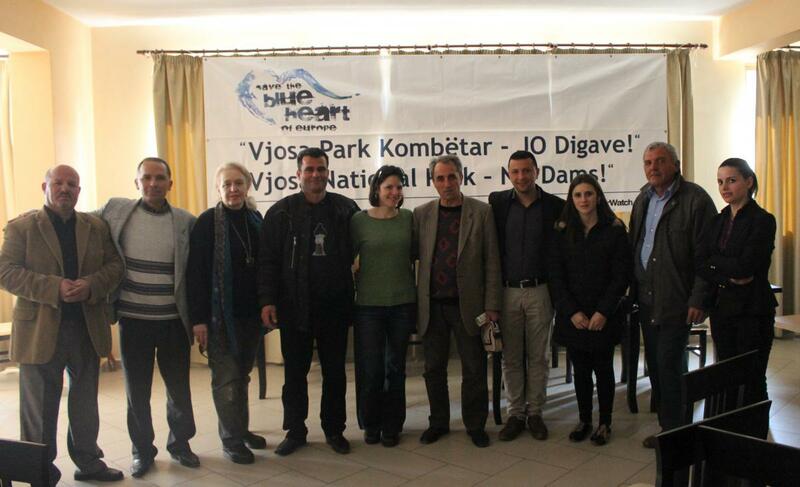 The “Vjosa Tour” will continue with events in other communities along the river and will end with a public "Vjosa Day" in Tiranë in May. Read more in our press release.